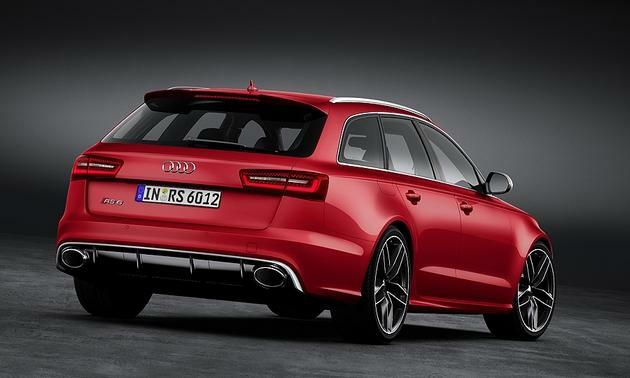 The third-generation Audi RS6 Avant will receive a public debut at the Detroit Auto Show, the vehicle is expected to begin sales in North American during the second half of 2013. 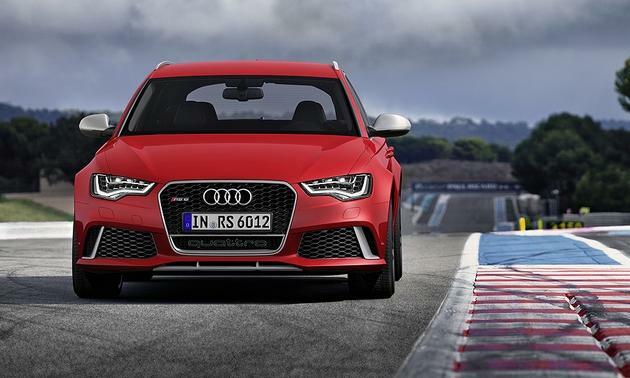 It runs the highest-tuned version of Audi’s advanced twin-turbocharged 4.0-liter V8 gasoline engine—essentially the same unit found in the Bentley Continental GT. 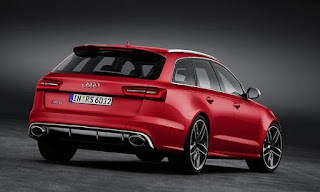 Audi claims that the new RS6 Avant blasts from 0 to 62 mph in just 3.9 seconds, in comparison to the Porsche 911 Carrera S which requires 4.5 seconds to reach the same speed.